Like it or not, we are living through cataclysmic change. These three videos highlight that — and I’ve added a few thoughts about slavery of body and mind. Before going to the third video, I have two small points to make about Kanye’s charged statements that blacks made a choice. Coincidence or a message — what do you think? Bear with me, because I have a story to tell about something that was either an amazing coincidence or a sign. And regardless of what it was, it makes for a fun little tale. I was sitting at my desk yesterday, sorting mail and speaking with a friend. The conversation got around to morality and the afterlife. Neither my friend nor I are actively religious — that is, he doesn’t practice the Christian faith in which he was raised, and I don’t practice the Jewish faith in which I was raised. Nevertheless, both of us believe there probably is a divine being. I know that I’ve long since concluded that the Big Bang theory is not an answer, but just a big question, I remain neutral as to whether that divine being is the God of the Bible (either Old Testament or New, or both combined). My theory of morality and the afterlife continues to be defined by what I think is the greatest religious parable in modern history: C.S. Lewis’s The Last Battle , a book that, to my mind, has gained even greater traction since 9/11. For those unfamiliar with the book, The Last Battle essentially tells of Armageddon, with the Western-style kingdom of Narnia attacked, and then destroyed, by the neighboring Calormenes, who are modeled on medieval Saracens (i.e., Muslims). Given that today’s radical Muslims, like Narnia’s Calormenes, are medievalists who want to destroy the West, the parallels seem pretty darn perfect. Indeed, the Calormenes are kind of like the Iranian Shias, who believe that they must bring around the end of days — which is what happens in The Last Battle. I am not exaggerating when I say that C.S. 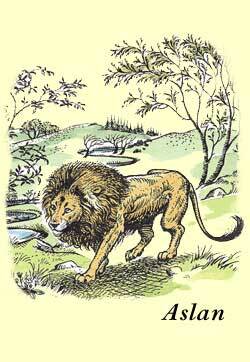 Lewis’s Narnia books were an important element in my moral development. I read them as a child because I loved the fantastic stories. I appreciate them as an adult because I value their spiritual and moral underpinnings. I have no doubt that the books’ foundational ideas seeped into my subconscious when I was too young to realize that I was reading a series of beautifully crafted moral and religious allegories. Sadly, my kids do not share my passion for the Narnia books. They did, however, love the first movie, which I thought had some important lessons about honor and manliness. Why am I suddenly talking about C.S. Lewis? Because (unbeknownst to me) tomorrow marks the 50th anniversary of his death. Peter Wehner has a lovely homage to Lewis, who was one of the last great 20th century moralists and thinkers. If Liam Neeson converts, I’m going to have to think long and hard about watching the Narnia movies again. Sigh. Just to be clear, Neeson makes no mention of spiritual or doctrinal failings in his childhood faith, nor does he speak in any way of the profound procedural and moral changes he’d have to make to his life if he did indeed convert. Prisoners use conversion to justify their rage. Neeson’s admiring little speech indicates that at least one movie star type seems to being using it to justify just how shallow he really, truly is. The only thing I find disheartening about this piece of idiocy is that it might affect my viewing habits. 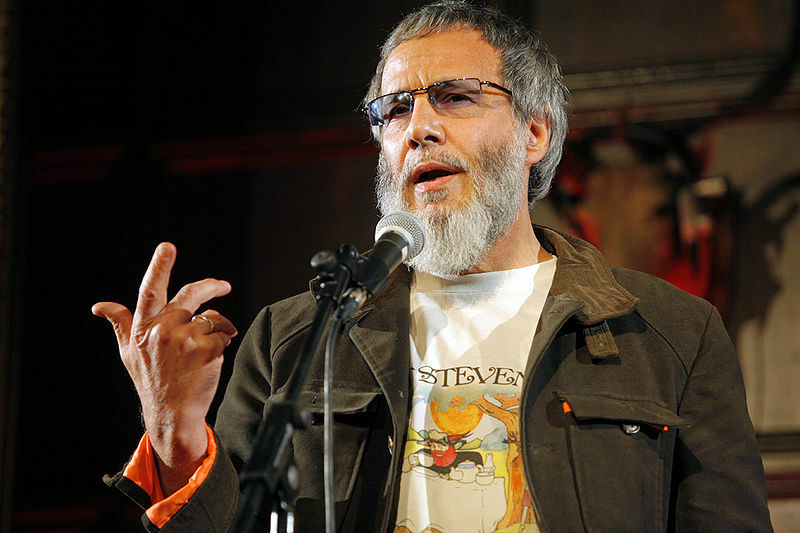 For example, I never listen to Cat Stevens’ music. It’s not conscious censorship on my part, as in “Everyone should boycott that man because he converted to Islam.” It’s a more informal, visceral response. 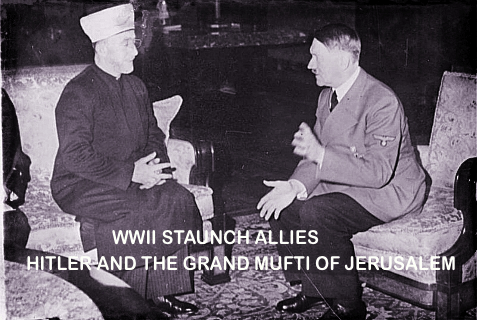 Every time I hear one of his songs lovey-dovey 1970s pop songs, I get hacked off at the fact that he is now a vocal, proselytzing enthusiast for the whole Muslim package: death to the Jews, death to America, women wrapped in tents, dead gays, etc. My blood pressure shoots up, and then I turn the music off. 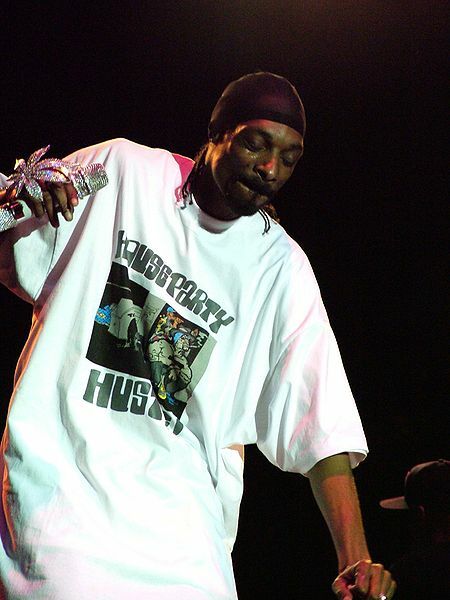 Fortunately, Snoop Doggs’ conversion doesn’t affect me because I wouldn’t have listened to his songs before conversion, and I’m certainly not going to listen to them now. But Neeson . . . ummm. You see, I like the Narnia movies. I love the first, like the second, and am looking forward to watching the third (the delay is a Netflix thing, meaning that I put it on the list and Mr. Bookworm takes it off). It was bad enough when Neeson foolishly denied that Aslan was an allegorical Christ. It’s high blood pressure time, though, if the actor who voices the allegorical Christ has converted to a faith antithetical to everything C.S. Lewis intended to convey through those wonderful books. Apparently, despite providing Aslan’s voice, Neeson never read The Lion, the Witch and the Wardrobe, nor saw the movie, both of which are pretty accurate allegories for the crucifixion and resurrection. Still, one can see where someone raised on a steady diet of cultural relativism might try to morph all religious figures into one big loving God-like thingie. The problem is that C.S. Lewis explicitly rejected this approach in his last Narnia book. Instead, he made it clear that there is only one God and that’s the Christian God. In the Narnia series, my favorite book has come to be The Last Battle — which is the Biblical end of the world, Narnia style. Within that book, my favorite scenes take place after the Apocalypse, when the saved are in the Narnia version of Heaven. When the heroes and heroines of past books arrive in their Heaven, they find there a Calormene. Caloremenes are Narnian’s arch enemies (and, interesting, given that the book was written in the 1950s, are clearly modeled on Muslims out of the Arabian nights). They reject Aslan (the Jesus figure) and instead worship Tash, an evil figure who is clearly meant to be the equivalent of Satan. In other words, it’s highly probable that Lewis viewed Allah as a Satanic figure or, certainly, the un-God. The Calormene’s presence in Heaven is, therefore, unexpected. It turns out, however, that the Calormene is an exceptionally honorable character who believes in Tash because he was raised to, but whose values are clearly in line with Aslan’s. 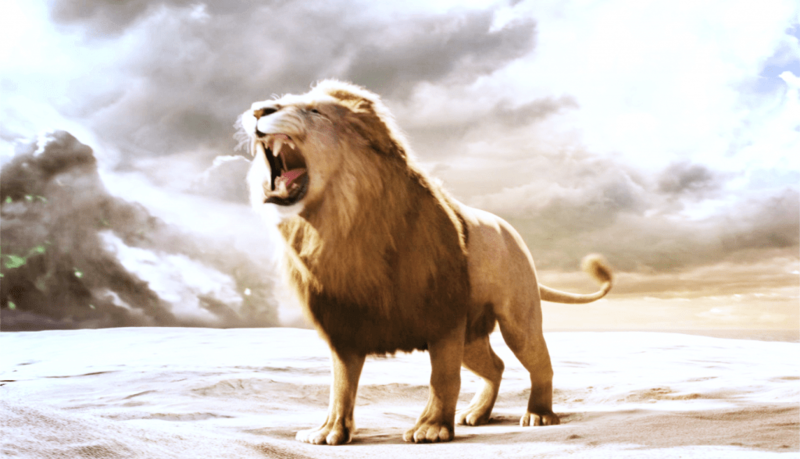 Accordingly, when he arrives in Heaven, Aslan welcomes him, assuring him that all of his good acts by-passed Tash and were accorded directly to Aslan — hence his place in Heaven. Lewis’ point, of course, is that the Christian God — Aslan or Jesus — focuses on man’s acts and is readily able to separate the wheat from the chaff. True religions encourage good behavior, but it is up to God in the afterlife to determine whether any individual actually “got it right” in terms of moral choices. God also has sufficient self-assurance to accept that some might not appear to accord him the proper respect on earth, because God looks at deep acts and beliefs, not superficial behaviors. 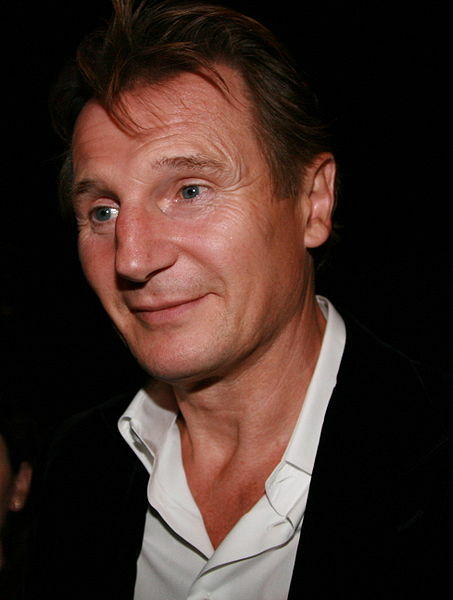 So Liam Neeson is totally wrong when he tries to morph Aslan/Jesus/Christian God into some generic good deity. In the C.S. Lewis world, God is always God. The only question is whether we humans have met his standards, not whether he has met ours. One of the things that this election most vividly illustrated is that the lockstep political beliefs Democrats envision don’t really exist within their own party: Blacks and Hispanics turned out in droves to help power Obama into the White House, but they were the same demographic that, in California, helped Proposition 8 (the anti-gay marriage Constitutional amendment) win. In other words, while they loved the idea of a minority president, Blacks and Hispanics proved that they are still social conservatives. We know that’s true in one other major area, too. Blacks and Hispanics do not have the love affair with abortion that white liberals do. Again, they are more conservative. Blacks and Hispanics are also the ones who should be most interested in a fluid capitalist system. America’s history shows that, absent specific discriminatory laws, American-style capitalism has consistently allowed new immigrants to ascend to the working and middle class within one or two generations — and that was true despite strong social discrimination. (“No Irish need apply.” “Jews not welcome.”) In a fluid system, Irish and Jews and all other immigrant groups simply made their own success and then had the other groups eventually begging to join in. Likewise, we know from the miserably failed Great Society experiment that a welfare state destroys blacks, as well as other minority and immigrant groups that buy into it. It’s a true opiate, keeping them in a poverty stricken haze supported by small checks. It saps ambition and initiative. It’s like cocaine — a cheap high with the first hit/check, followed by dependence and degradation. The problem for conservatives isn’t that we don’t have a good message for Hispanics and Blacks. It’s that they won’t listen to us. Everything conservatives say is deflected, twisted and denied. Point out that blacks make greater strides in the Bush administration than they did in the Clinton administration, and you’re told that those blacks weren’t real blacks, they were just Uncle Toms. Point out that blacks made economic gains after welfare reform, and you’re told that systemic racism is still destroying them. Point out that black on black crime, or Hispanic on Hispanic crime, is a scourge, and can best be dealt with by a strong police presence in ailing communities, and you’re told that you’re racist for trying to sic the cops on minorities. We have so many good messages to give to minorities, but they refuse to hear them. They [the Dwarfs] had a very odd look. They weren’t strolling about or enjoying themselves (although the cords with which they had been tied seemed to have vanished) nor were they lying down and having a rest. They were sitting very close together in a little circle facing one another. They never looked round or took anynotice of the humans till Lucy and Tirian were almost near enough to touch them. Then the Dwarfs all cocked their heads as if they couldn’t see anyone but were listening hard and trying to guess by the sound what was happening. “Are you all blind?” said Tirian. “Oh the poor things! This is dreadful,” said Lucy. Then she had an idea. She stopped and picked some wild violets. “Listen, Dwarf,” she said. “Even if your eyes are wrong, perhaps your nose is all right: can you smell that?” She leaned acorss and held the fresh, damp flowers to Diggle’s ugly nose. But she had to jump back quickly in order to avoid a blow from his hard little fist. And so it goes as the good characters try desperately to make the Dwarfs realize that they are surrounded by beauty and plenty, while the Dwarfs can see only darkness and despair. That scene so strongly reminds me of the way in which communications between the two groups are stymied by preconceived notions and prejudice, not about race, but about ideas. The big challenge in the next few years is to shape conservative communications so that they break through these barriers, and show Blacks and Hispanics that they’re not living in a dank, poverty-stricken Marxist stable, but in a large, bountiful America, in which middle Americans share their conservative social values, and want them to share the nation’s capitalist bounty.